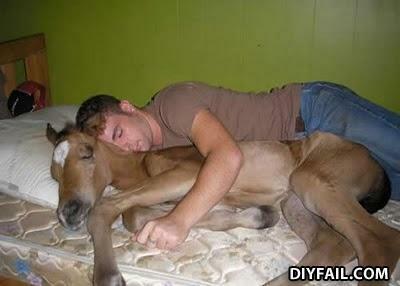 Sarah Jessica Parker NEVER agreed to be photographed while sleeping! Z Z Z...Mom, I met the prettiest brown haired girl last night!....Z Z Z. The whorse didn't get paid!